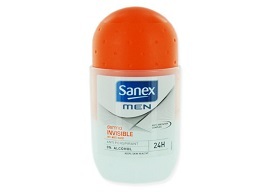 Please see the lucky testers for the “Sanex Men Deodorant” by clicking here. 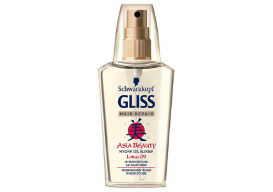 And please see the lucky testers for the “Schwarzkopf Gliss Hair Oil” by clicking here. 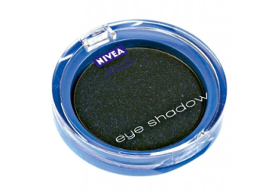 And please see the lucky testers for the “Nivea Eye Shadow (black)” by clicking here.